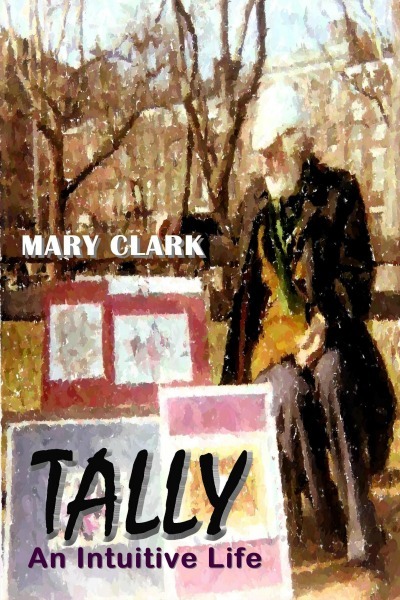 Mary Clark, poet and author, was born in New Jersey and has lived in Florida, New York, and Virginia. She worked at several community-based agencies, was active in civic organizations, and started a community newspaper, in Hell’s Kitchen, New York City. Her books include a creative memoir, Tally: An Intuitive Life, a contemporary novel, Miami Morning, a novelette, Covenant, and an epic poem, Children of Light. Leila Payson loves her job as a high school social studies teacher and adventures with her diverse friends. But when she discovers one of her students is going deaf, she embarks on a learning curve of her own. 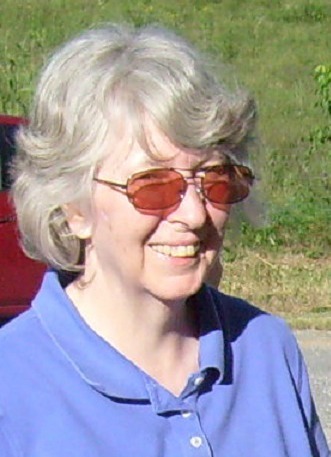 This reconnects her with an earlier time in her life when she spent a year teaching in South Africa and met an occupational therapist working with the disabled. She is faced not only with a potential change in direction in her professional life, but in her personal life as well, as a mysterious man with a book keeps appearing at her favorite places. Coming to Greenwich Village, New York City at the age of 20, PJ took in the full flavor, substance and style of the Bohemian philosophy of life. But in mid-life he and his wife separated, and his work as a fine press printer and book designer came to an end. He needed to create a new identity, to find new reasons to live. This is his story, often in his own words, through his letters, other writings and taped interviews, and the author's diary, as he worked to live as a free and independent human being and thinker. 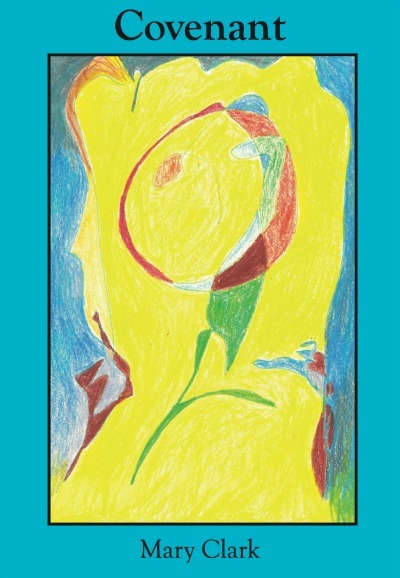 It's an in-depth look into the psychology of near-death experiences, self-identification, autonomy, guilt and innocence, dependence and independence, aging, consciousness, and being aware of the intuitive thread that runs through our lives. Over the years, through his heightened awareness, he created his own philosophy. 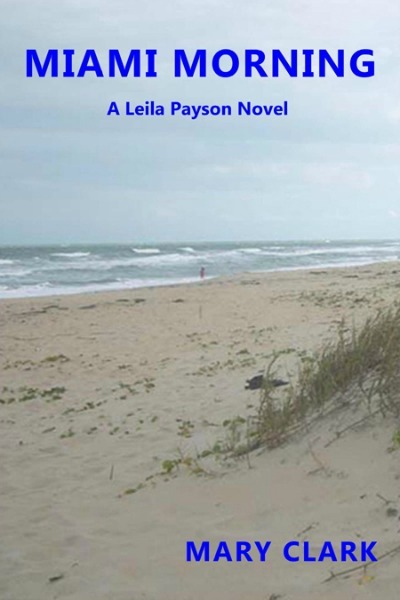 In this coming-of-age story set in 1950s and 60s Florida, mystery and romance combine to change the lives of three children: Orchie, Red and Bobby. Growing up in changing times, the Civil Rights movement, migrant workers' camps, and rock'n'roll impact their lives. Below the surface in their family lives as well, there are hidden connections, which lead to shocking revelations. This historical fiction "Boomer Lit" novelette peels back the layers of social change and personal growth.